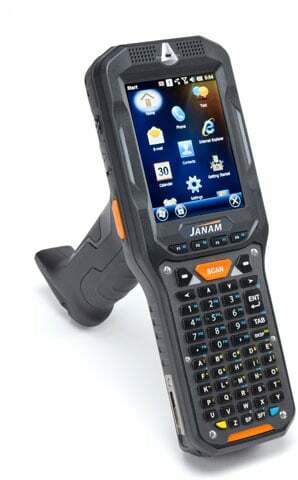 In keeping with Janam’s practice of delivering rugged mobile computers with the right features and the right price and maintaining a simple, streamlined suite of products, they have announced the end of sale of the XG100 and XG105 Series of mobile computers. To provide a smooth transition for organizations in need of an industrial-grade, gun-shaped, mobile computer for scan-intensive environments, they recently introduced the XG3 Rugged Mobile Computer. Customers who have deployed the XG100 or XG105 should consider the new XG3 Rugged Mobile Computer as a replacement product. This industrial-grade, gun-shaped, mobile computer designed for scan-intensive environments offers more power and performance with a lighter form factor and more battery life.